Is EFM Health Club Gladesville the Best Gym in Gladesville? We look forward to introducing you to our proven formula for success in fitness, weight loss and general health and well-being. 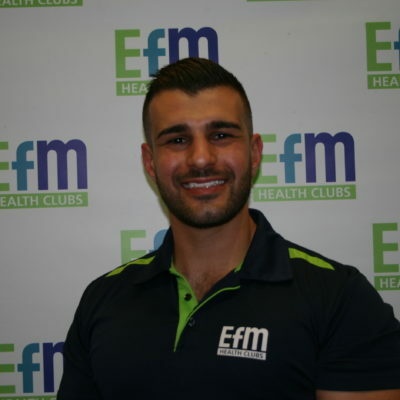 As a valued EFM Health Club member, you have a qualified Fitness Coach on hand every session to provide encouragement and support and the guidance you need to achieve your goals. We look forward to working with you to reach your goals.